Oklahoma’s Native American tribes are prepared to offer sports betting at some of the more than 100 casinos across the state. 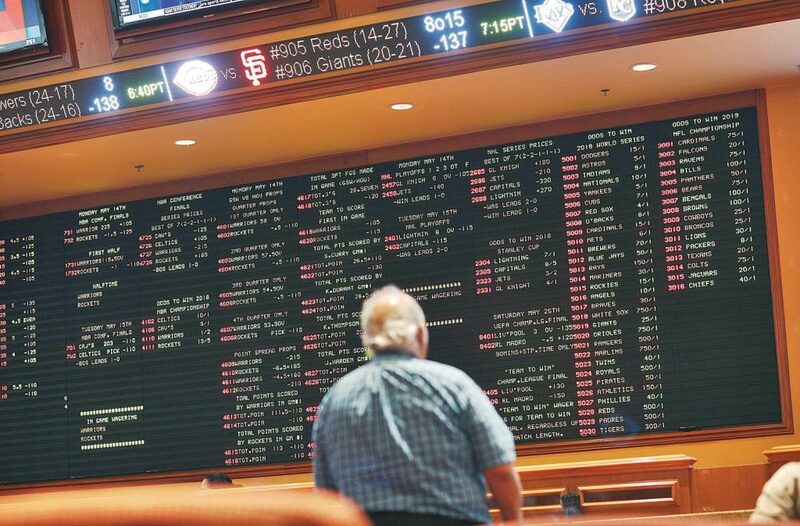 Bills in the state legislature were introduced the last two years to pave the way for tribes to offer sports betting if there was a favorable ruling from the U.S. Supreme Court. But the high court didn’t reach its decision before the Legislature adjourned this year. Republican leaders say they hope an agreement can be reached by February.